we are currently revamping our site and structure. Please bare with us until these changes are made. I will be taking Jan off to recoup from holidays and to spend much needed time with my family. I will still be taking emails, answering questions and such. However no sessions will be scheduled at this time until further notice. Please email if you’d like to be placed on our mailing list to receive updates and promos. 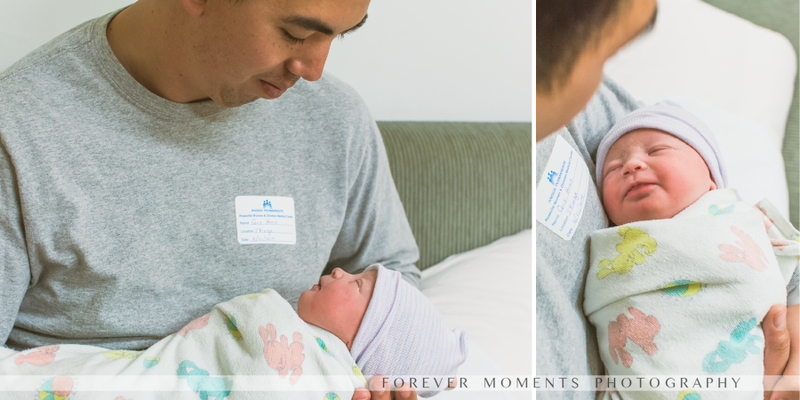 What is NEW with Forever Moments Photography??? I hope everyone had wonderful holiday’s with lots of loves and laughs. I have been SUPER crazy busy with life and photography but I finally have about 3 minutes to breathe and update everything! This weekend will be our first boudoir marathon!!! I am super excited for this and a lot of work is going into this, it officially has become my 3rd baby. 🙂 Speaking of boudoir….. I will be separating my boudoir photography from my usual photography. What does this mean???? I will be creating a whole separate page and blog strictly for boudoir and glamor session! WOOT! This new section will be called “Forever Boudoir | By Forever Moments Photography” So yay for that! I will be emailing everyone once that it totally up and running. 2014 was a year of learning and growing and I had an amazing year, meeting new clients, continuing relationships with return clients and all the in between. I sincerely love all my clients! (Thank you everyone!) However with growing, comes change! So a few things will be changing with packages/pricing for the 2015 year. Ultimately I will be switching to print only, but not just yet! So in transition I am adjusting some things. 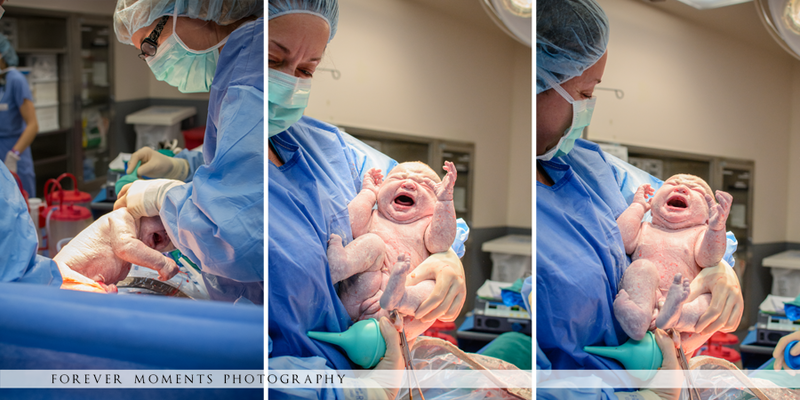 There will be one set price for all but 2 session collections (birth and newborn) and one set amount of images returned. Pricing will be going up a little. (sorry!) For return clients (not new clients), pricing will remain at 2014’s $200 per session for the 2015 year. If you already have a session booked with me your package will remain the same as it was at the time of booking. Again, once I have everything totally updated I will email everyone with new guides. Thank you for growing with me!! !